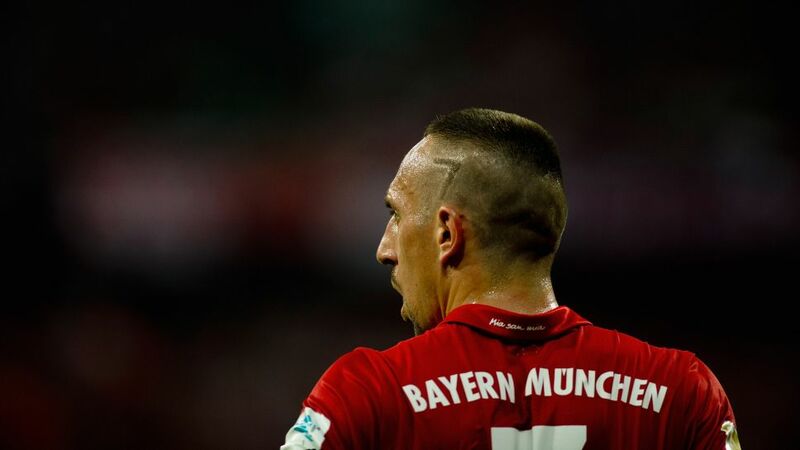 Franck Ribery could rerturn to the starting XI for Bayern on Matchday 18. Official Fantasy Bundesliga Managers take note: bundesliga.com is on hand to provide likely line-ups as well as injury and suspension news ahead of Matchday 18. Click here for the Match Centre! Not prepared your Fantasy Bundesliga XI for the weekend? Then click here! SV Werder Bremen are without goalkeeper Jaroslav Drobny for the visit of league leaders FC Bayern München. The Czech veteran was red carded in the 2-1 defeat against Borussia Dortmund and will start a three-game ban on Matchday 18. Felix Wiedwald will come in for Drobny, while Werder are hopeful that Serge Gnabry will be fit to start after he was substituted against Dortmund due to a stomach bug. Austrian midfielder Zlatko Junuzovic has been out with a calf injury but he is available again after resuming training last Sunday. US striker Aron Johannsson was planning to return to training late in the week following a similar problem but is likely to miss out, while Sambou Yatabare, although due to link up with his club again following Mali’s group-stage exit at the Africa Cup of Nations, is unavailable. With Bayern midfield duo Thiago Alcantara and Arturo Vidal ruled out, Joshua Kimmich could be in line for a start. Franck Ribery will also be hoping for more game time after stepping off the bench to set up the winning goal against SC Freiburg, while the return to fitness of France international winger Kingsley Coman comes as a further boost for Carlo Ancelotti. Click here to read the full match preview!